Dr. Ernesto Enrique Diaz Guzman from Mexico won The Excellence in Prosthodontics Award 2015 with the case n° 70. The Evaluation Committee, headed by Dr. Christian Coachman, selected best three cases and people chose the best one with an online poll. 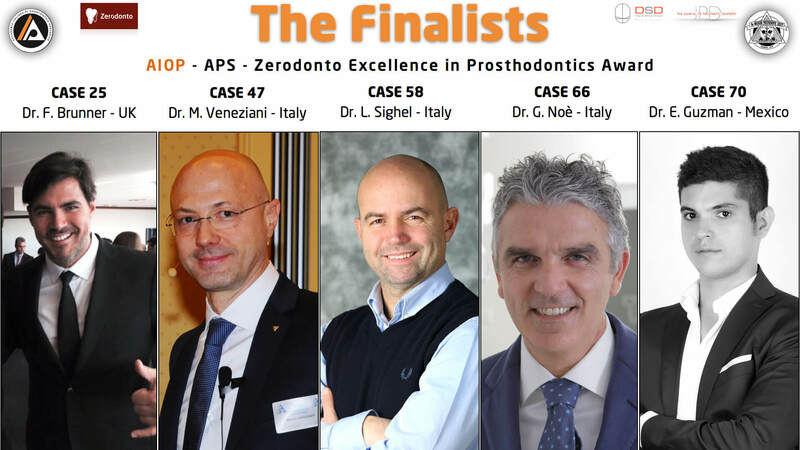 The Award Ceremony – carried on during the International Congress of the AIOP – has taken place in Bologna (Italy) from 19th to 21st of November 2015. the winner has been revealed and awarded by Dr. Fabio Cozzolino (founder of Zerodonto) and Dr. Fabio Carboncini (President of AIOP – Accademia Italiana di Odontoiatria Protesica). The winner has also been invited to the Annual Meeting of the American Prosthodontic Society.  The Journal of Prosthetic Dentistry assured fast track evaluation of a manuscript of the clinical report. 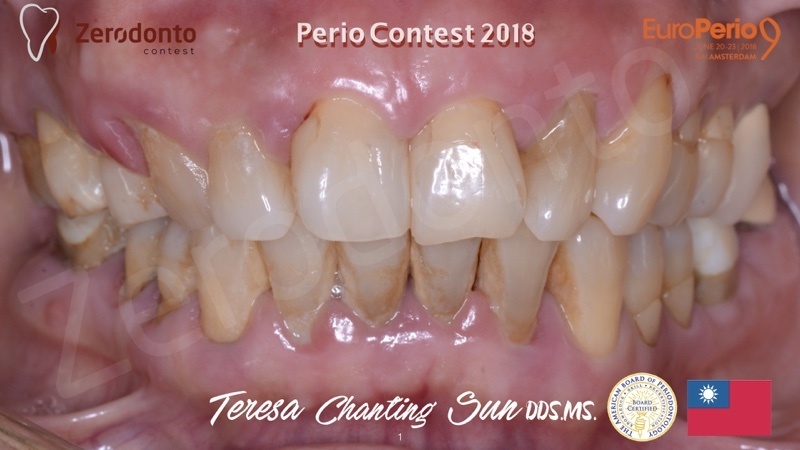 This contest was a collaboration between AIOP (Italian Academy of Prosthetic Dentistry); APS (The American Prosthodontic Society); JPD (Journal of Prosthetic Dentistry); ZERODONTO (Free Blog of Dentistry).